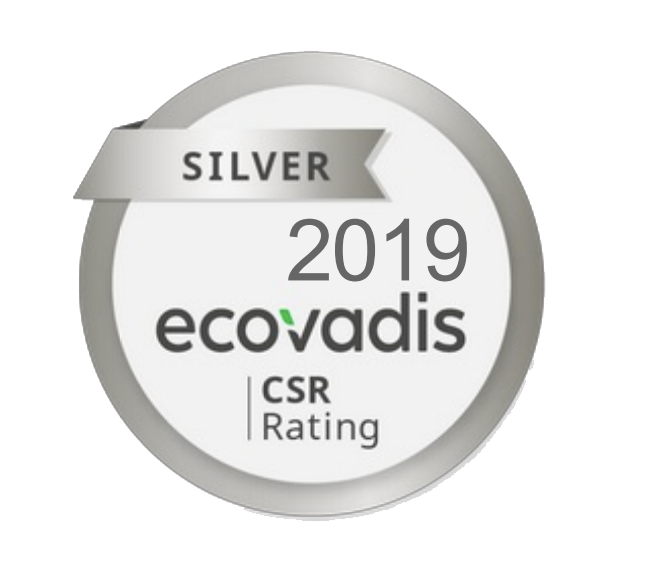 Sustainability rating company Ecovadis has awarded G2 Ocean with their silver badge for 2018. We were close to securing the gold badge and will definitely aim for this next time. – Our team has done a great job to secure this result. The report from Ecovadis show we still have work to do. But the result is pleasing, and show that our hard work pays off, says Director Legal and Compliance, Cecilie Hatlebrekke. Their focus is on the companies’ policies, procedures, actions and measuring systems. 2018 is our first whole year as a company, and the findings of Ecovadis show we have come far as a shipping company. Our strongest area is ethics. In this area we scored 70 out of 100 points, bringing us to the top 3 percent in our industry.